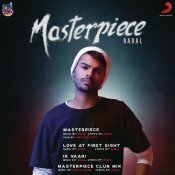 Check out another brand new single released by Badal entitled “Love At First Sight“, taken from his brand new EP “Masterpiece” which is out now!! 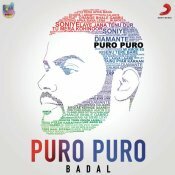 BeingU Music are finally proud to present the highly anticipated brand new smash hit single released by Badal entitled “Vamos” featuring Raja Kumari & Dr Zeus!! Dr Zeus’ upcoming brand new album “Global Injection” is coming soon! 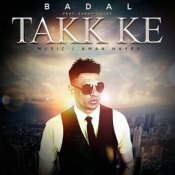 Badal is back with his brand new single entitled “Takk Ke” featuring Sunny Kailey, Produced by Aman Hayer! 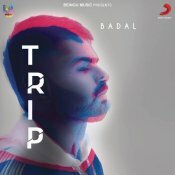 ARE YOU Badal? Contact us to get a featured artist profile page.